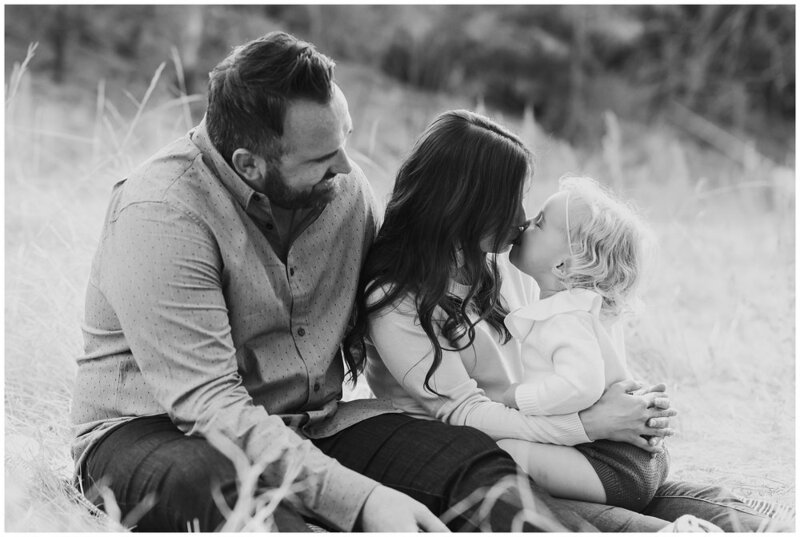 Your family photo session is a chance for me to capture your family just being together. My approach to outdoor family sessions is so far from forced and awkward (two of the words I hear dad's use the most when referring to family photos). 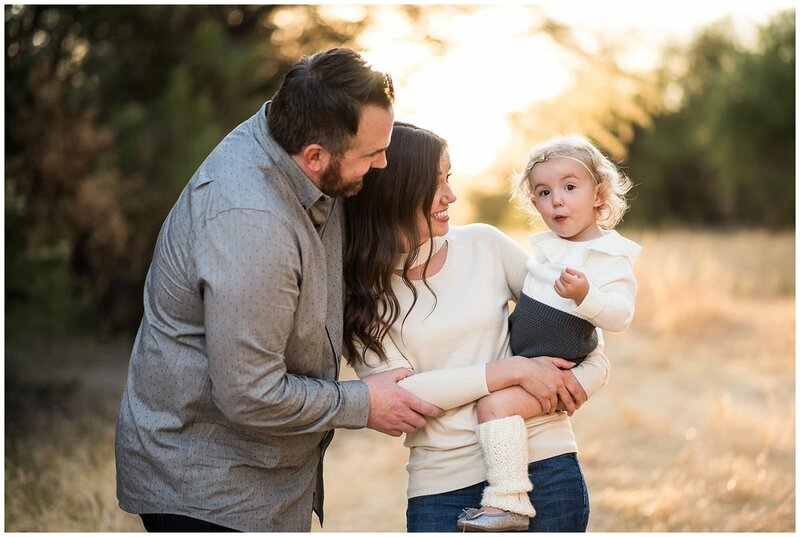 Instead of agonizing over coordinated outfits (although a consideration) or the location being of utmost importance, think of your family lifestyle photoshoot more simplistically. 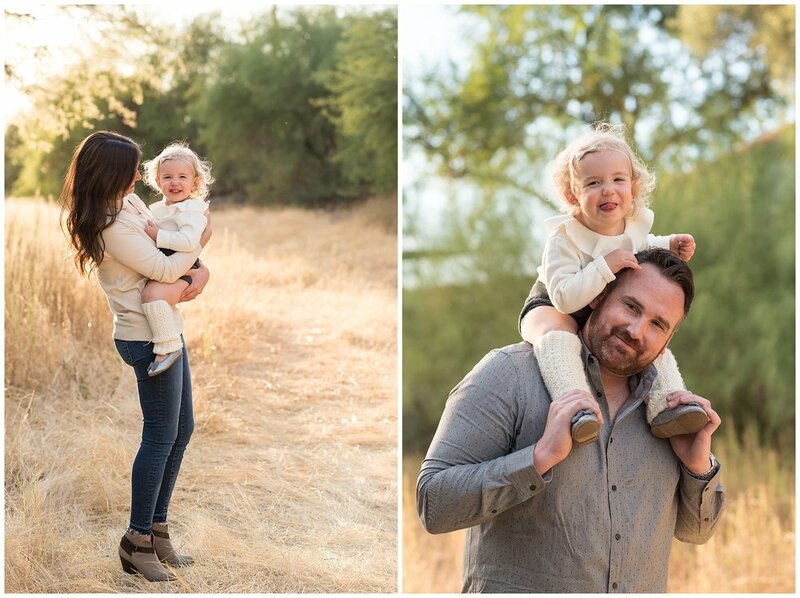 Family photos should not be about forcing the kids (or hubby) to smile... let you objective be to allow me to capture real moments of actual playtime, being silly, snuggling, chatting, exploring together and just enjoying some uninterrupted family time (in front of my camera). Let go of those anxieties and feelings of pressure for perfection. The reality is, THIS is your reality. Embrace imperfection AS perfection and feel your stress levels drop immediately. Oh, and the photos will offer SO much more than a smile. You'll get emotion, connection and family. Your sweetlife deserves to be captured before this time in your life becomes a distant memory.